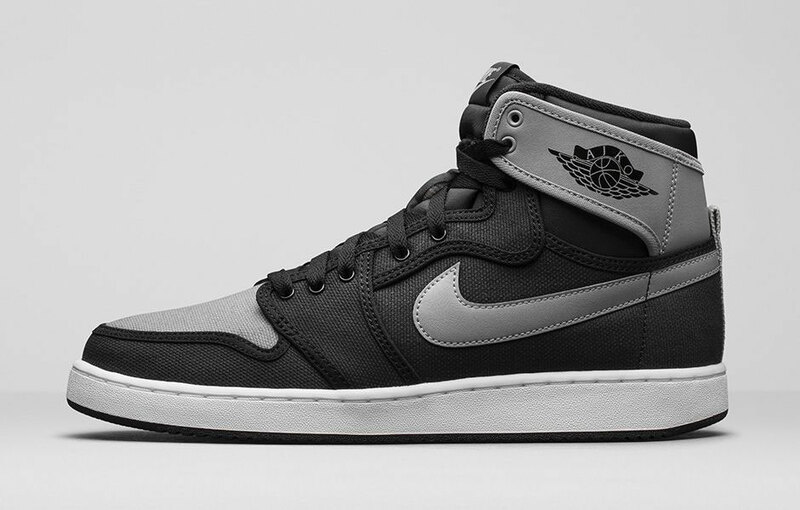 Air Jordan 1 AJKO "Shadow"
The Air Jordan 1 AJKO “Shadow” is the next OG Air Jordan to receive the AJKO treatment for February. 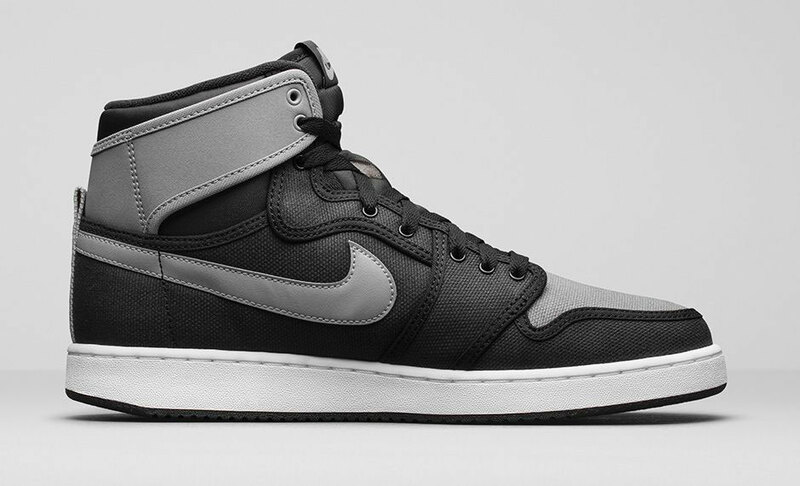 Featuring the original Air Jordan 1 “Shadow” colorway, The AJKO rendition sees the OG color blocking in leather and canvas form. 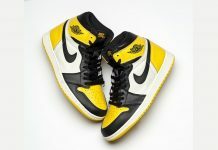 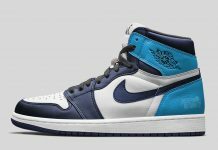 The Air Jordan 1 “Shadow” AJKO is also seen sporting the classic wings logo on the ankle strap, atop of the canvas upper.